WHAT HAPPENS WHEN YOUR PRAYERS ARE ANSWERED?Camille: A young girl wakes cold and alone on the side of a mountain, with no memory of how she got there - and no idea that she died four years' ago. When she arrives back home, her family are both thrilled and terrified. How can such a miracle be real?Simon: A troubled young man comes back to find his fiancee is betrothed to another man. Jealous and angry, he cannot forgive that she has moved on with her life.Victor: An enigmatic boy refusing to speak, possessed with a strange intensity that gives no clues as to his intentions. He's lost. 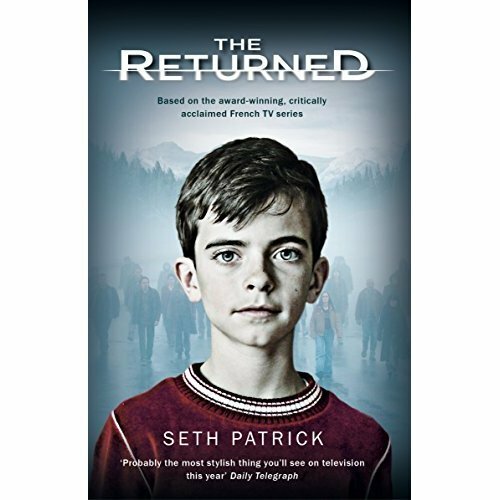 Equally as lost as the emotionally vulnerable Julie to whom Victor gives a reason for living.Serge: Tormented and driven by a hunger so overpowering that not even death could keep him from his desires . . .The Returned hit the UK in July 2013 on Channel 4. It attracted nearly eight million viewers over the eight episodes and quickly became a cult phenomenon with high-profile fans such as Stephen King. It's been shown world-wide, and won an International Emmy for Best Drama. 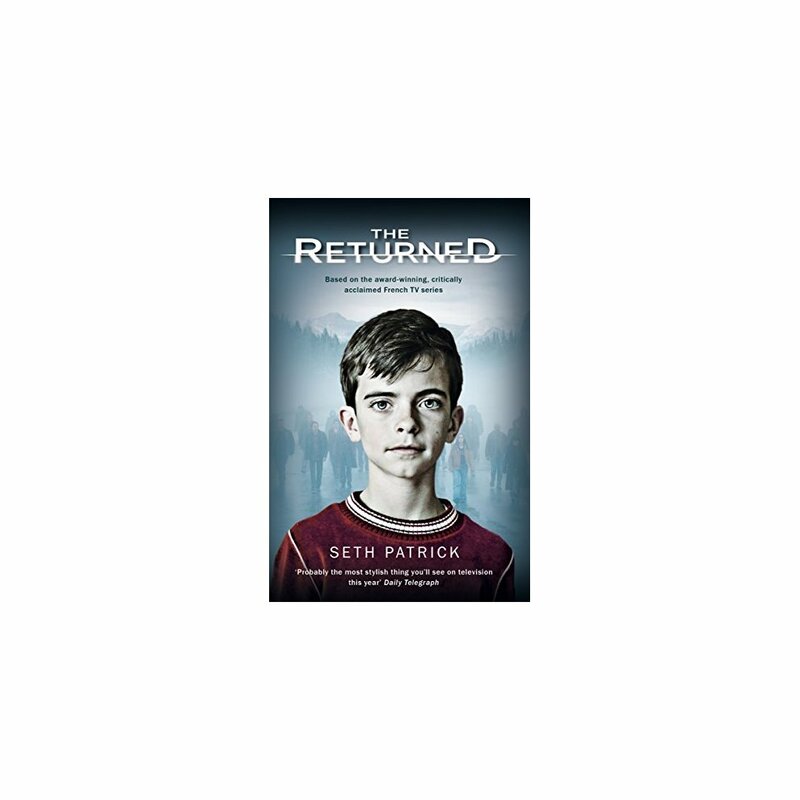 With fantastic audience support, and amazing reviews in the press, Pan Macmillan is thrilled to be publishing novelizations of the first two series written by the author of The Reviver, Seth Patrick.